Estuaries are extremely productive ecosystems containing enormous amounts of energy locked up in a massive number of invertebrates. 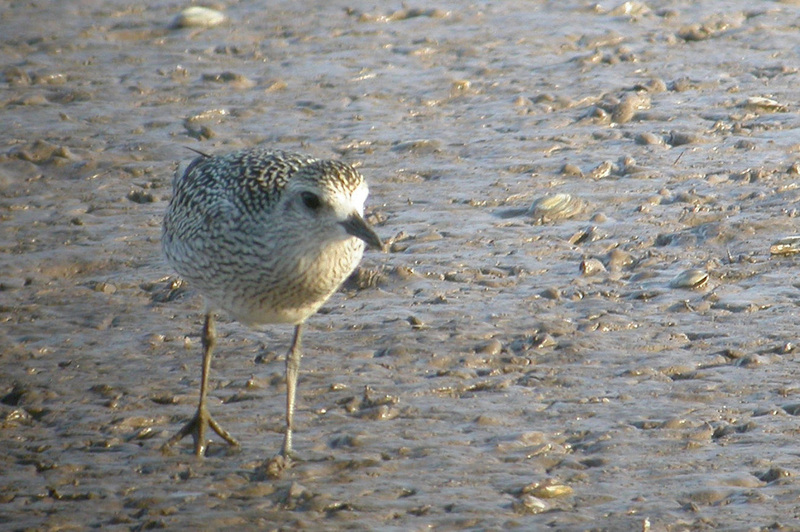 Estuarine wildlife, especially waders and ducks, depend on invertebrates in the mud and silt, and the large amounts of seeds produced by salt marsh plants to sustain them through the winter period. offering these birds areas of undisturbed marsh and tidal mudflats which make it an attractive place to spend the winter, and as a stop over when on migration. 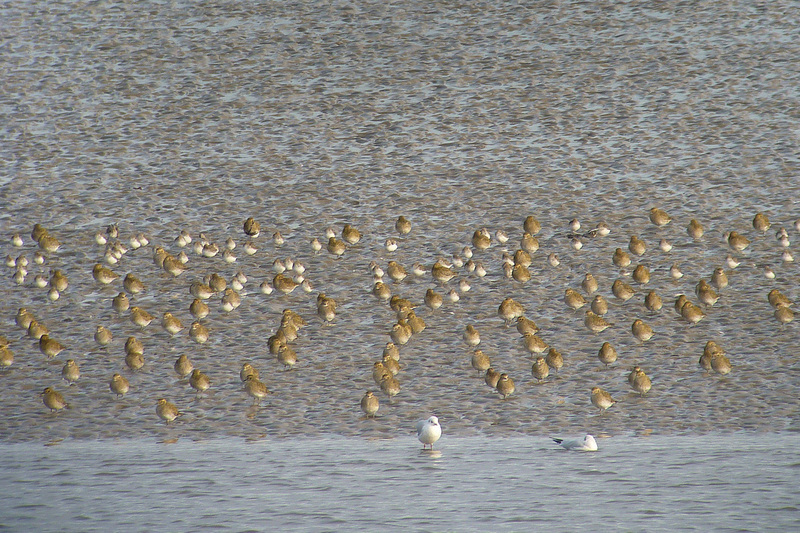 The Mersey Estuary has also become very important, at National and International level, for the survival of many wader and duck species, a fact which has been recognized and designated in several ways. In 1981, much of the estuary was given the status of Site of Special Scientific Interest to help safeguard its habitats and wildlife. Non-statutory nature reserves have also been established at many sites along its length. Another major step was the designation in 1995 of much of the estuary as a Ramsar site and Special Protection Area (SPA) under the EC Wildbirds Directive 1979. In accordance with the Convention on Conservation of Wetlands held in Ramsar, Iran, a wetland is considered to be of international importance if it regularly supports at least 1% or more of the numbers in a geographical population of a species. The Dee, Alt and Ribble estuaries have been Ramsar sites for some time; the Mersey Estuary fulfilled the requirements many years before its designation. 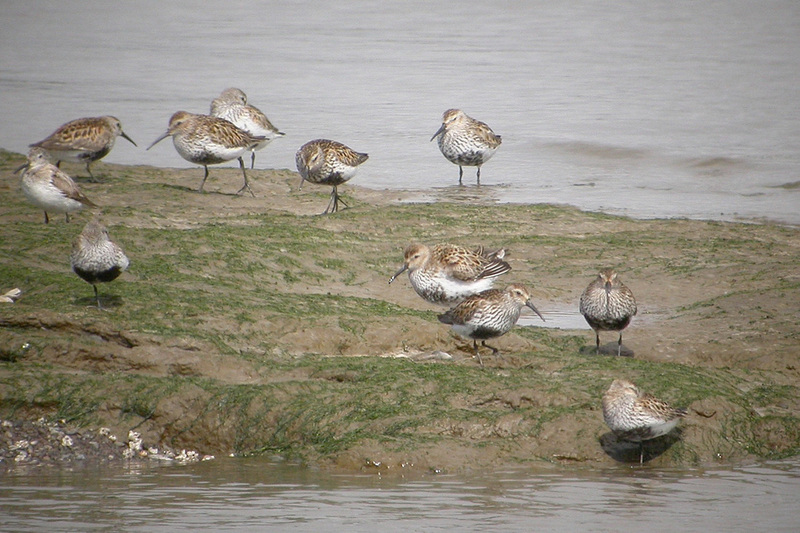 The numbers of birds using the estuary vary but in the period 1996 to 2001 no less than seven species of wildfowl reached ‘Ramsar level’ - dunlin, turnstone, teal, black-tailed godwit, redshank, pintail and shelduck. 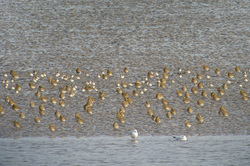 (This duck comes to the Mersey in large numbers in the summer to moult.) The estuary is also nationally important (supporting at least 1% of the British population) for wigeon, lapwing, curlew, golden plover and grey plover. Gulls and terns also use the estuary with terns mostly feeding in the Outer estuary.